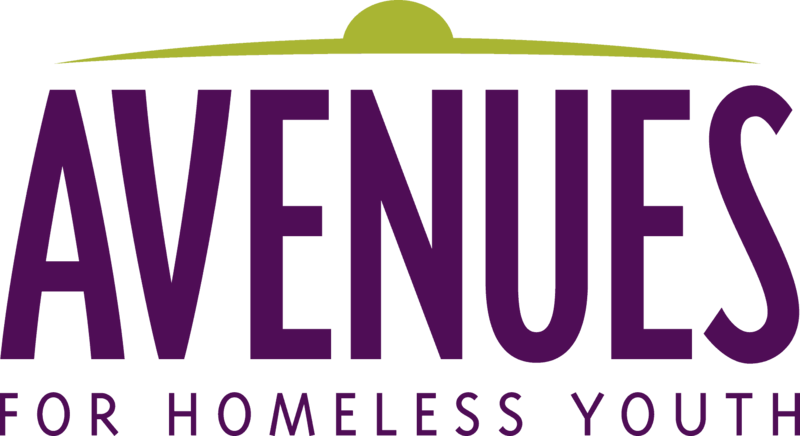 Brooklyn Avenues is a 12-bed short-term housing program for homeless youth located in the City of Brooklyn Park. The program provides safe and stable shelter and transitional housing with intensive support services for homeless youth ages 16 to 21 from the northwestern suburbs. Get homeless youth off the streets and out of harm’s way. Provide homeless youth a safe and home-like place to stabilize, address their crisis needs, begin healing from their trauma and start addressing long-term goals. Help homeless youth move from “surviving the streets to thriving young adults.” Help them gain hope for their future, a healthy sense of self-worth and the skills to pursue larger goals. Support the youth as they continue their education, seek employment, address larger life issues, learn independent living skills, build relationships with family and others, seek to reunify with family, find permanent housing. Youth are referred by school counselors, police, street and school outreach workers and numerous other nonprofit and public partners, including faith-based organizations. 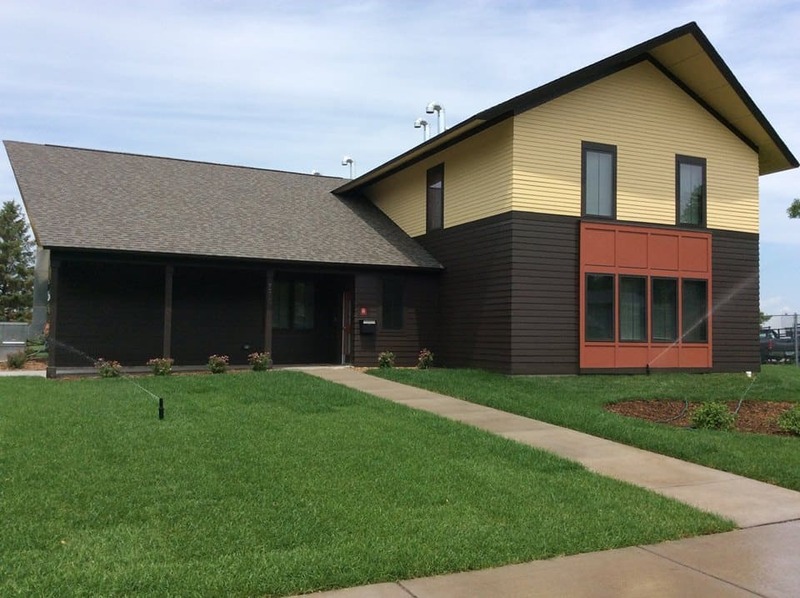 Youth are provided safe and stable housing with 24-hour care and supervision by professional staff.